Welcome to Meet the Game Builder – CodeMonkey’s blog segment where students from all over the world share their experiences on what it’s like to build a game for the very first time on CodeMonkey. 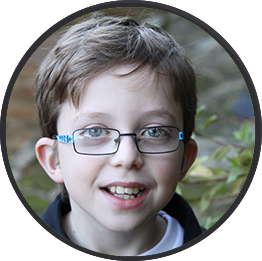 Today’s post features Erez B.., a 13-year-old student. 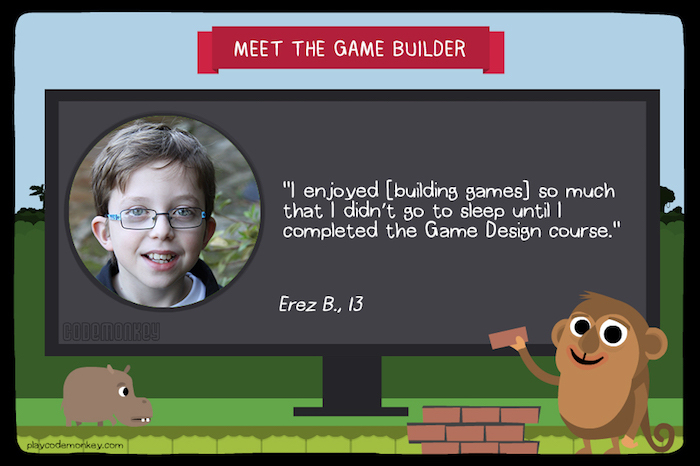 At just 13 years-old, Erez can proudly say that he has crafted his very own, intermediate-level game. Don’t believe it? Try his game for yourself. To better understand what the process is like, read Erez story below on how he was inspired to create his very own game. Previous PostPrevious CodeMonkey at ISTE 2017!